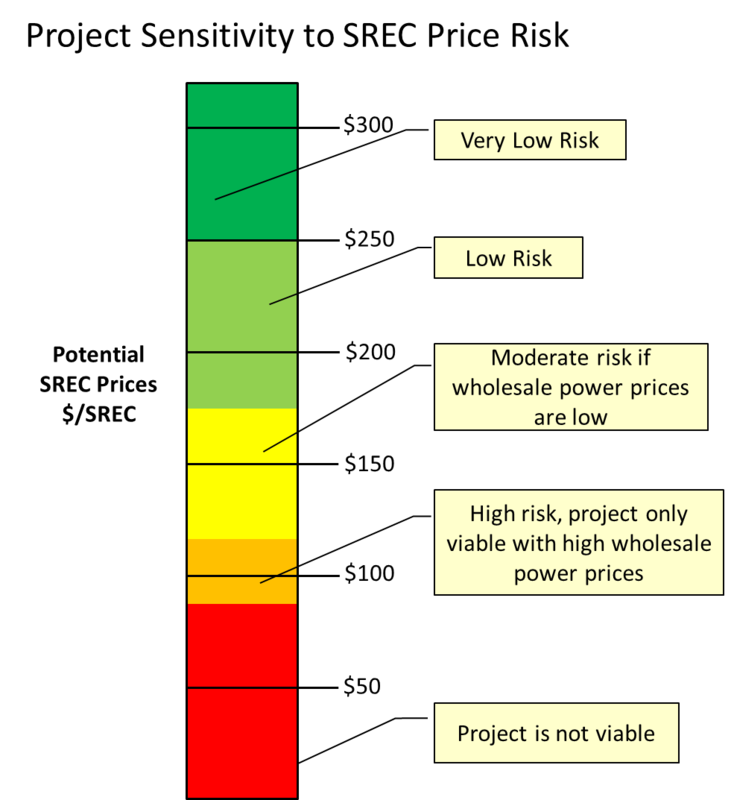 Are you considering whether to provide financing to a solar PV project? ETE can also educate your lending and credit officers on the basics of solar PV markets, available incentives, and renewable portfolio standards. If your financial institution needs this type of assistance, call us. We'd be happy to speak with you.